We at Church Street Plumbing and Heating are a full service plumbing company, specializing in providing plumbing and drainage services, from bathroom and kitchen plumbing repair, replacement to installing of water distribution pipe including unblocking of toilet for your home and commercial properties. Church Street Plumbing and Heating are a well established company licensed. 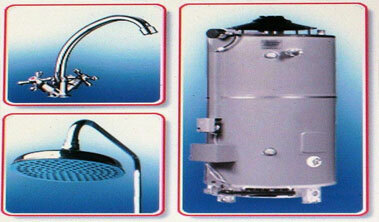 We have been in business for many years and have years of experience in the plumbing industry.